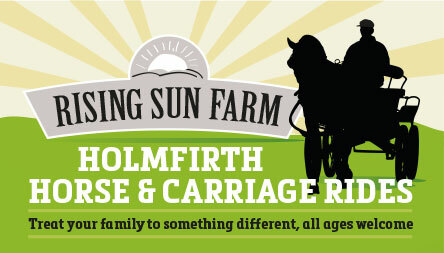 Rising Sun Farm is located at the top of Cartworth Moor just above the centre of Holmfirth. The surrounding area is full of beautiful countryside along with fantastic views. 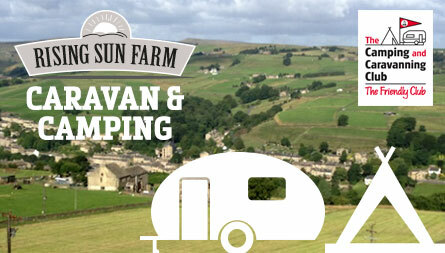 The campsite is situated only 1½ miles from Holmfirth centre a 20 minute walk, which can either be made the scenic way or by road. Our carriage rides start right from our door or we can be found in Greenhead Park, Huddersfield and most local events.